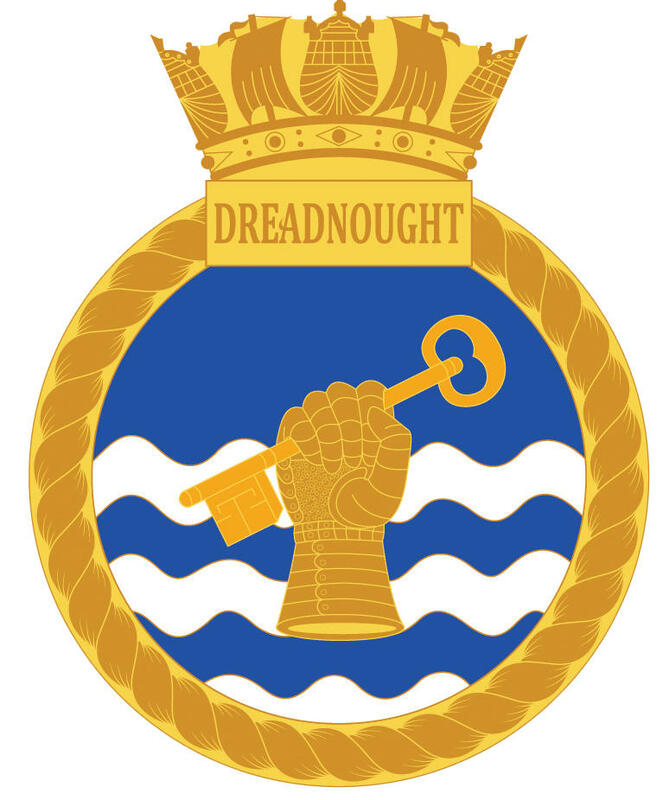 HMS Dreadnought was the UK's first Nuclear Powered Submarine. 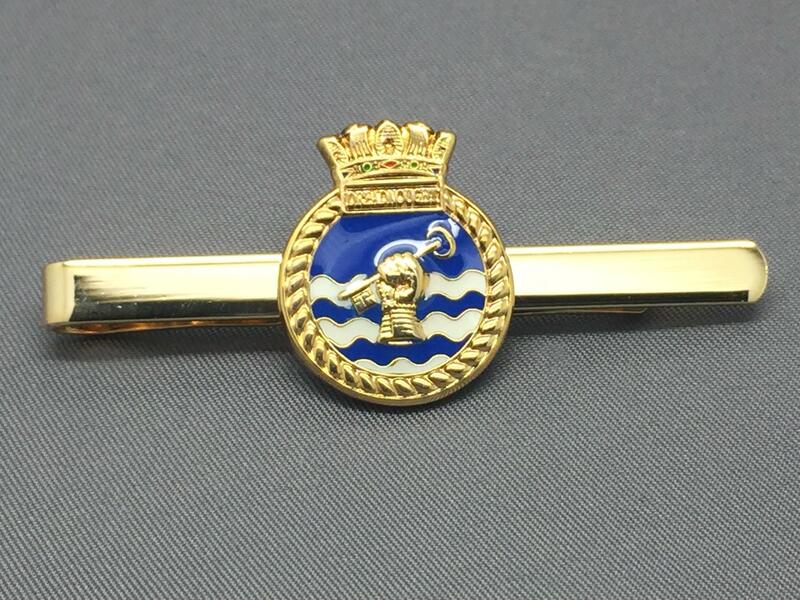 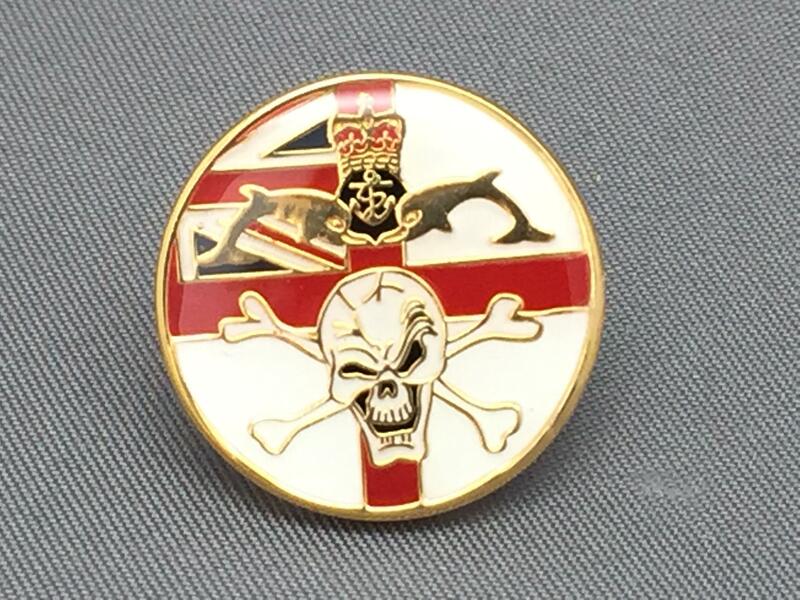 Recently it was announced that the name will be used again as it will be the Class of Submarine to replace the Vanguard Class in the second half of the next decade. 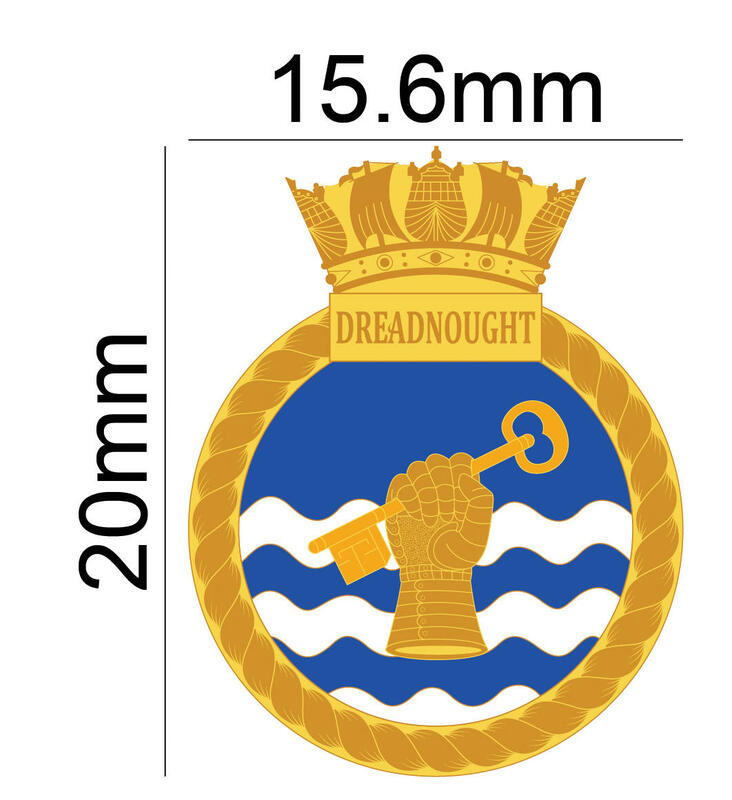 HMS Dreadnought will be the first of the new Dreadnought Class.